See what your baby is doing! Yawning? Stretching? Sucking her thumb already? Playing with his toes? See the unbelievable! Now you can experience the wonder of 3D and 4D ultrasound and get a glimpse of the new person who will soon be entering your life! Come See the Baby in You!!! 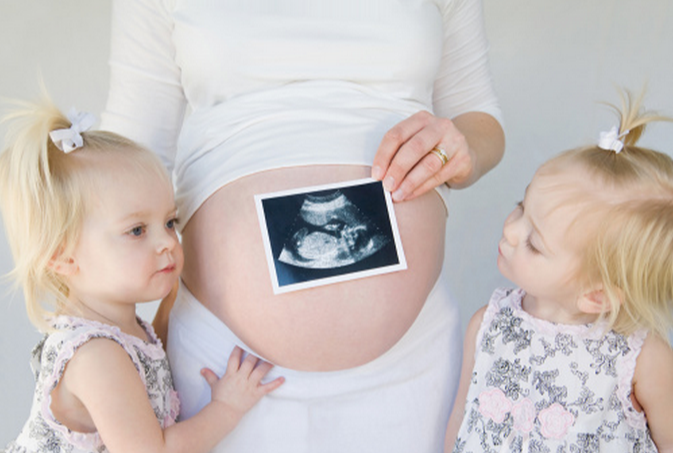 To introduce expectant moms and dads (and all their guests) to the new baby before birth. "I would like to thank you so much for your patience and help. All of your staff was so kind and so helpful. This was the best experience of my life. My husband and I were looking forward to this day for so long. God Bless all of you, and thank you for showing us our little "Skyler" or "Ashton". I will recommend this place to everyone. This is truly a blessing in my life I will never forget this day as long as I live." — Stacy & John P.
Thank you to all our Military families who serve our country so bravely and selflessly. Our prayers are with you and your families here at home.